Your technology cannot be separated from your brand identity. The experience your customers have with your website technology, in most cases, formulates their first impression of you and remains one of your few assets that is scalable to your business and maintains profitability with every click. 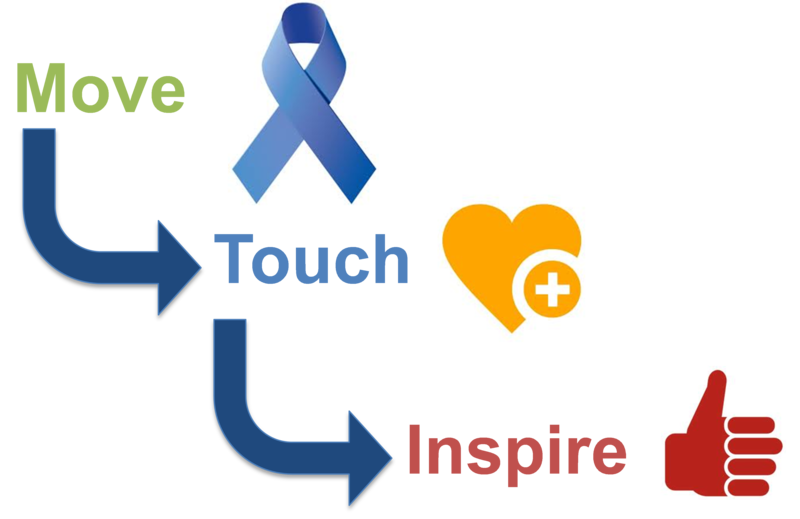 When you build solutions to be used by people, you need to instill the concepts of “Move, Touch and Inspire” into each feature or module that you produce. The concepts are based on age-old marketing paradigms applied in a different way. Let’s define them so you can understand their importance and impact on your business. It has the design elements, style and quality expected of a modern, growing world-class company. It is memorable and instantly liked. It instills confidence in your brand. It is elegant and beautiful so that even if it is the consumer’s first experience with the brand, they remember your company when they are done. When we put trusted brands under the microscope, like Apple, they spend a lot of energy making sure their user interfaces are intuitive and beautiful. These factors embedded in your technology are an important prerequisite to encouraging Brand Loyalty and fanatical responses. Touch: To design an experience that adds value to the process so that once it is provided, users become attached to the experience. This too adds up to building brand loyalty. It is simple to use and allows a near-seamless experience with the information that users are trying to provide, consume or interact with. It is always available at the right time and never impedes. It becomes a key part of the consumer’s life that they come to rely on. It is the first place they think of going in your domain. Consider the brands to which you are loyal and how they do this. Instagram is one of my favorites; they have solved a tremendous problem for their users by making it extremely easy to share and incorporate digital photography into their lives. Its simplicity and value create instant loyalty in their users and loyalty is a prerequisite for brand advocacy. Your solutions inspire your consumers to share your products with their peers, both publically and privately and provide the podium to do so. You are able to get users into your ecosystem who would not have otherwise been engaged. Your solutions inspire consumers to become career-long, regular customers. You take the vendor/service with you when changing firms. Case in Point: A fortune 1,000 payroll company came to us with a lofty request, my favorite type: “We need to deliver mobile solutions to the market to keep ourselves competitive.” Their competitor had just released a suite of mobile applications, leaving them way behind. We assessed their competition and their market with the Move, Touch and Inspire lens and came up with an intuitive approach to the problem. Our desire was to create brand advocates inspired by the technology. From this perspective, it became obvious to us that larger impact on their clients could come by touching more people and building solutions for the employees using their services. While their competitors built solutions as extensions of their existing services, we, instead built beautiful, inspiring technologies and put them in the hands of the employees looking at their paystubs, vacation balances, retirement plans and other information. The result was a dramatic reduction in HR expenses and extremely happy employees who became attached to the product. Their competitor is now scrambling to catch up.